One of the most important things in preparing for a trip is to pack smart. Traveling is a learning experience, and so is packing. 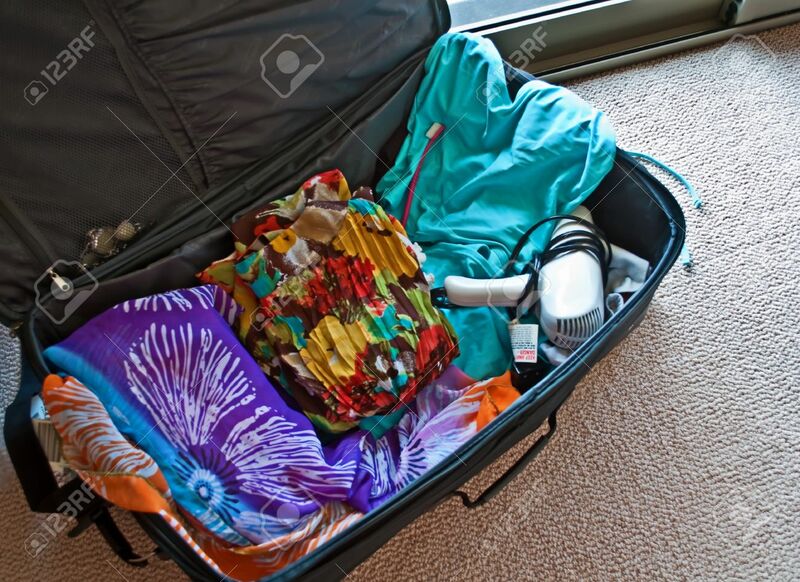 Typically we tend to pack more than we need while traveling, so lighten your suitcase by leaving these 5 items to avoid packing. 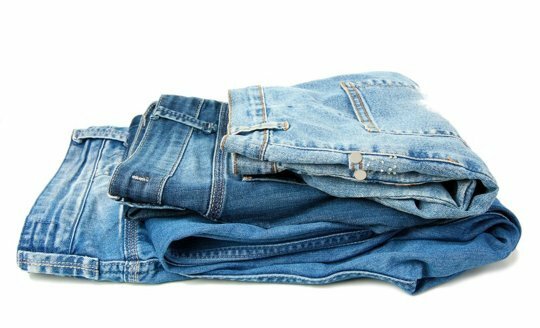 It doesn’t matter if you fold them, roll them, or try to squish them down to size; jeans do not pack very well. Plus this must-have fashion choice can be worn multiple times without washing them, avoiding you the hassle of packing additional pairs. Most travelers tend to leave the camera behind in their hotel rooms and use their cell phones to take photos from their travels. Leaving behind the camera will not only save room in your luggage; but it also allows you to focus more time on what you’re doing, rather than the lighting or angle of the camera. Anymore it seems like everyone has a . However, you don’t need to have every single piece of technology you own with you on your trip. Dial it down and take just the essentials. For instance, instead of taking your e-reader, just add the Kindle app from iTunes or Google Play onto your iPad. Anymore there is no need to pack a hair dryer. Every hotel, cruise ship, and rental house tends to come stocked with one, and leaves you taking up valuable room in your luggage for an unnecessary item.